SQL Server is an RDBMS (Relational Database Management System), whose primary function is to store data. It’s simple and developer friendly environment has made Microsoft SQL Server one of the most used databases in the world. 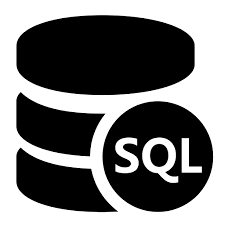 SQL Server – Saving changes is not permitted.